Super League of Malawi (Sulom) has announced gate charges for this weekend’s Blantyre derby Super League clash between sworn rivals Big Bullets and Mighty Wanderers at Kamuzu Stadium. General Secretary Williams Banda made the revelation to the local press saying there will be no advanced tickets selling for the match. “We will not sell the tickets in advance. People from the open stands will pay K1000, the VIP is at K10 000, Covered Stand is at K3000 and the MBC stand is at K2000,” he said. In the first round, the two teams made a record when their match in which Bullets won 2-1, collected a whooping K26 million, with the teams walking away with K5 million each. For the past three seasons, Wanderers has failed to beat Bullets in a league match played at Kamuzu Stadium. If Bullets maintains their form over local rivals, they will open up a 15 point gap in the race for the title. 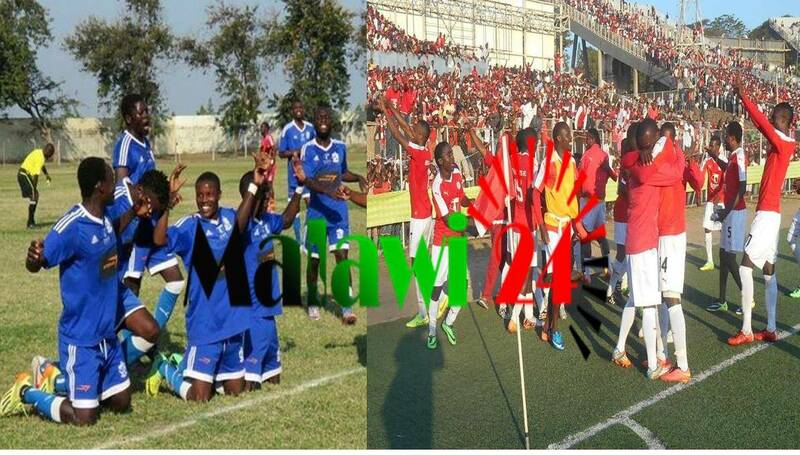 The match will be played at Kamuzu Stadium. Wanderers are still win less in the second round of the league whilst the current defending champions have collected six points from their two games in the top flight. Yomwe ingagolese zambili kuposa anzawo ndiyomwe iwine.inu simukuziwa? Tizawina ife anoma ndi anyelele zathu. Am waiting the day to see what 90minets and exra time judge. Ma prophet mwagundikatu kulosera, tiye nazoni! Evrybody knos dat Noma iz de best. BB has immunity, am giving all chances to them, they r going to carry a day? Wanderers lucking consistency in super league they r good in cup games. ukanama sikuchedwa kucha ,wafa wafa paja wakufa saziwika. Ndiye mwati a Ngoleka wanderes akaluza they will open a 15 points gap against Bullets,pepani pakuti Muluzanso!